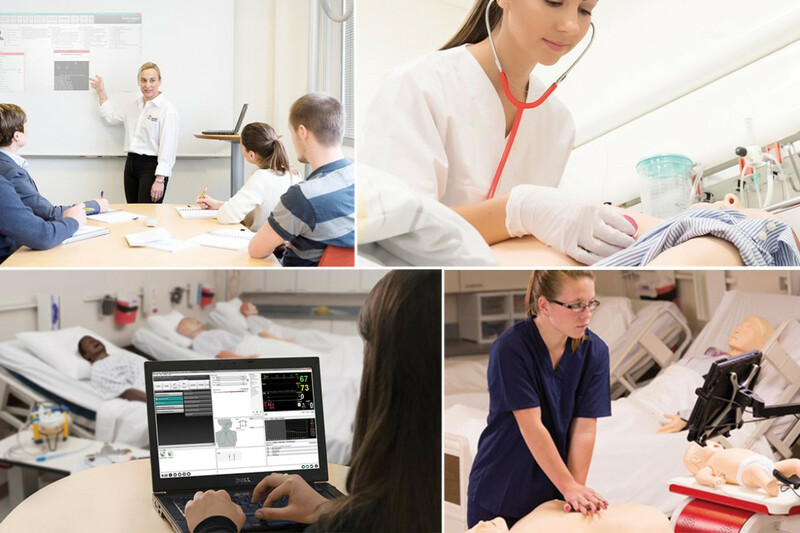 Laerdal is a leading provider of training, educational and therapy products for lifesaving and emergency medical care. We use evidence-based knowledge to develop product and service solutions in resuscitation, patient care and global health. We believe we can make the biggest impact on helping save lives by our efforts to improve educational efficiency and local implementation.